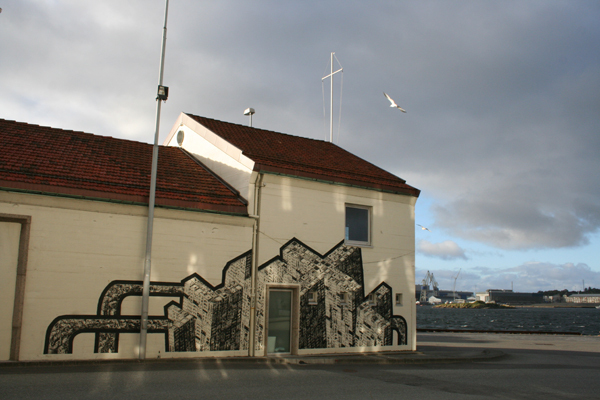 Nuart is a street art festival held in Stavanger, Norway which has built up a great reputation over the years. I was very pleased to be invited this year to take part in a couple of presentions – one of them alongside the artist Blek Le Rat. 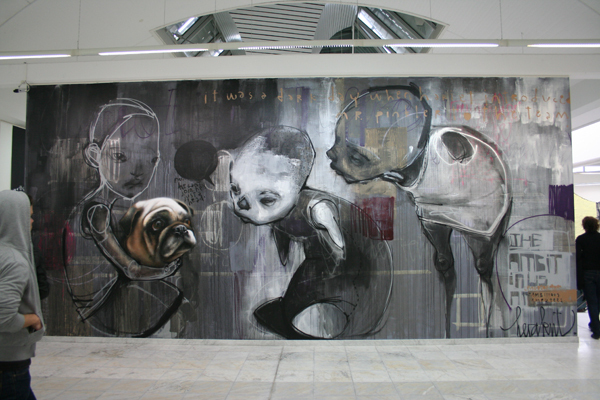 It was also a good opportunity to mix with artists I’ve known for many years such as Blek and Nick Walker, as well as meet artists I hadn’t met before like Herakut. 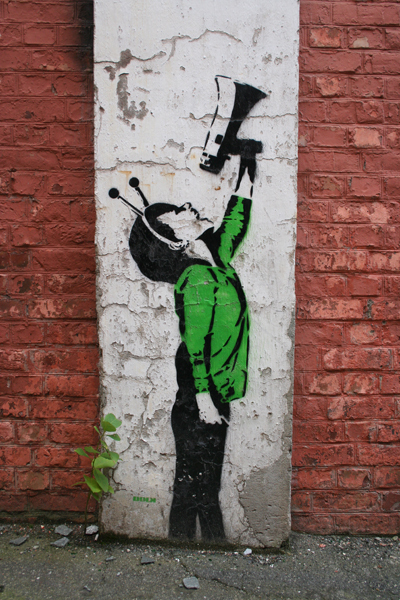 Photos here of work by Herakut, M-City and Dolk.